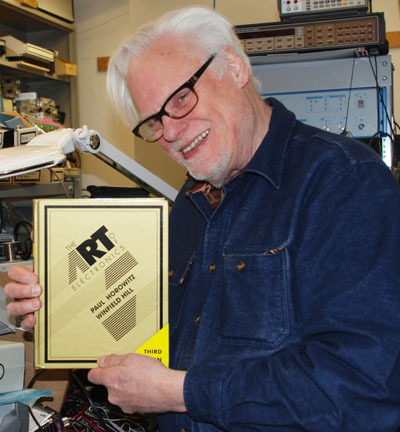 The 3rd edition of The Art of Electronics is now available for pre-order from Cambridge Press and other booksellers. 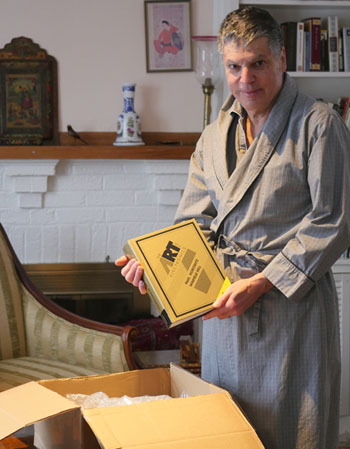 A kindle version of the 2nd edition is now available from Amazon. 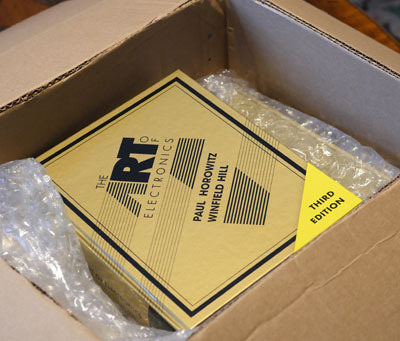 An updated and expanded version of the 2nd edition Student Manual for the Art of Electronics is in preparation.